Our weekend was pretty low-key, which was fine by me! that evening since is was so cold and snowy. 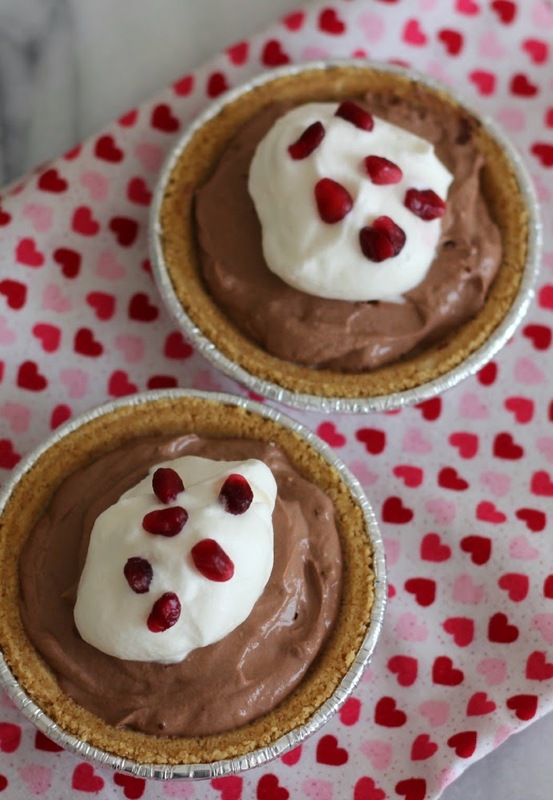 Chocolate Yogurt Pie for dessert. 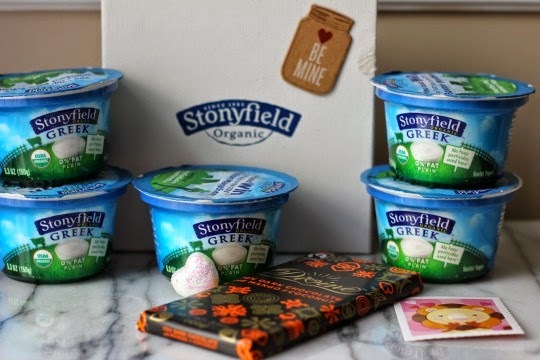 I love being part of the Stonyfield Blogger Program. They are so good to us! 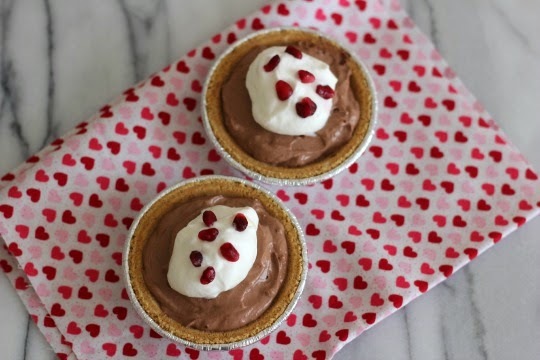 Mini chocolate yogurt pies couldn't be easier to make. Just the perfect size for a little sweet treat. In a small bowl, combine yogurt and cocoa powder. 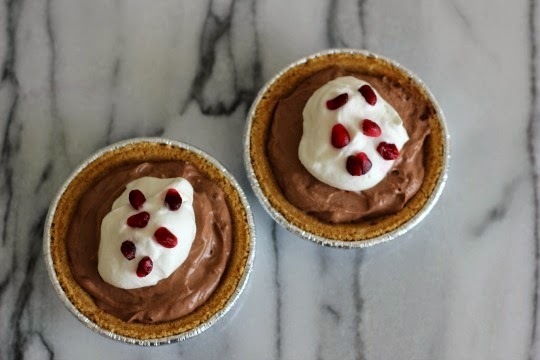 Spoon chocolate filling into two mini graham cracker pie crusts. Top with whipped cream and pomegranate arils. These look so easy and so good! !